Buying gifts can be tough. So, it’s no surprise that selecting a gift specifically for a veteran is not any easier. However, you can put your mind at ease because we’ve done the work for you. 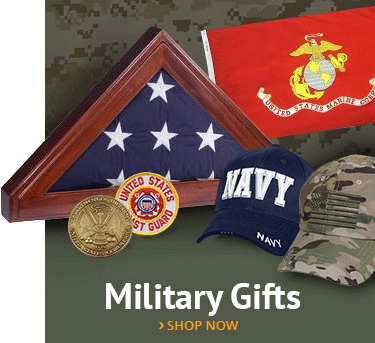 Below is a list compiled of great gift ideas for the incredible veteran in your life. This item is at the top of our list because it is a great place to start if your veteran loves challenge coins and has collected them throughout his or her military career. Challenge coins instill pride in those who carry them, represent service achievements and capture the very essence of the military. Nothing would make veterans happier than to show off their accomplishments with a beautiful military coin display. This particular item is great for those who love to spend their time outside. Each military bracelet boasts 14 feet of 550 paracord, meaning the bracelet can be unraveled and used in an emergency. They come in many unique designs, including options for each branch of the military. Nothing says freedom quite like the bald eagle. Our eagle plaque is created using rust-resistant recycled aluminum and is available in two sizes. This piece is painted with all-weather brass paint, which makes it perfect for an indoor or outdoor decoration. Veterans feel a sense of pride and camaraderie when they drive around with a license plate frame that shows they have served their country. It also makes them proud when other vehicles have the same show of service. All veterans are proud of the branch they served in, deserving something beautiful to show their loyalty. 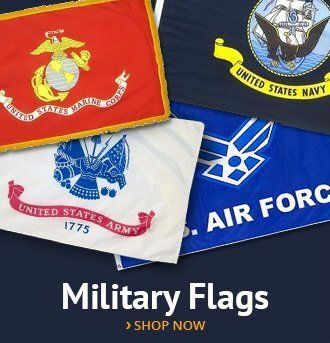 The army flag represents duty, personal courage, selfless service and honor. This gift will ensure your veteran never forgets those values. More commonly known for its “Don’t Tread on Me” statement, these Gadsden flags are the ultimate tax protest symbol. They come in many different sizes, depending on your needs. We also offer other products such as hats and t-shirts with this signature phrase. The most surefire way to identify a veteran is by a veteran cap. Since they are made for every type of veteran, the cap is a popular item and a great way to show your love with a simpler gift. Our patriotic pins are perfect for women veterans looking for something more feminine. We have several options from the American flag to the Liberty Bell. These pins are beautiful and can be worn with pride on any piece of clothing. Nothing embodies the ideals of soldiers’ patriotism and determination quite like this Iwo Jima statue. Created with top-quality zinc die cast and polished with an antique bronze finish, this gift is sure to be the centerpiece of any desk, bookshelf or display case. Whether you are celebrating something special or just need to take a load off, this bullet bottle opener will help get you get there. This item is made from a once-fired, military grade .50 caliber bullet, and demilitarized for your enjoyment. You can’t go wrong when presenting a gift like this to a veteran! Any veteran would love a beautifully brass-finished American eagle on display at home. 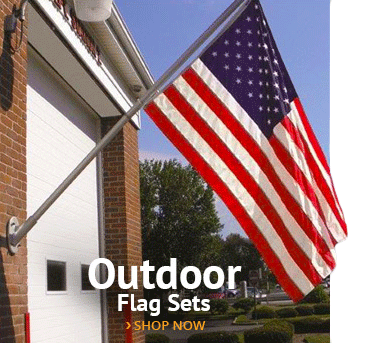 Customize it with your choice of U.S. Armed Forces emblems or the Great Seal of the United States. Carefully crafted with inspired brush strokes, glitter accents and hand-painted with the U.S. Navy emblem, this Christmas gift is sure to make your sailor’s holidays a little brighter. This is another very popular statement among the military and veteran community. This vintage sign will be a hit with the vivid colors and fantastic design. Add character to any office or room in the home with this unique gift. This is yet another favorite among our wonderful sailors! Handcrafted with heavy gauge American steel and processed for a long-lasting and durable finish, your navy veteran won’t be able to resist this vintage sign with its nostalgic look and feel. 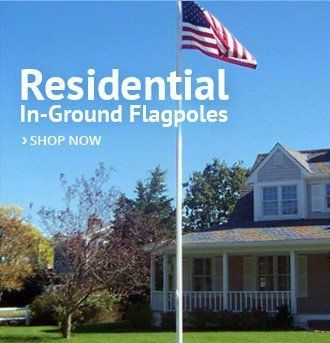 This may seem like a go-to gift, but we can’t think of anything else that embodies the emotions veterans feel when they see the American flag. They have bled for that flag and have seen friends die for it. 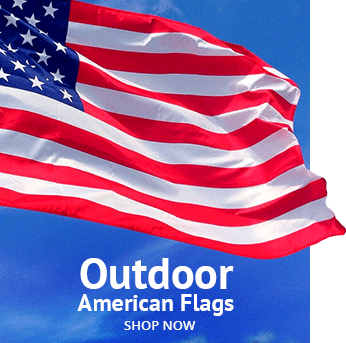 Our American flags are made in America, by Americans, for Americans.